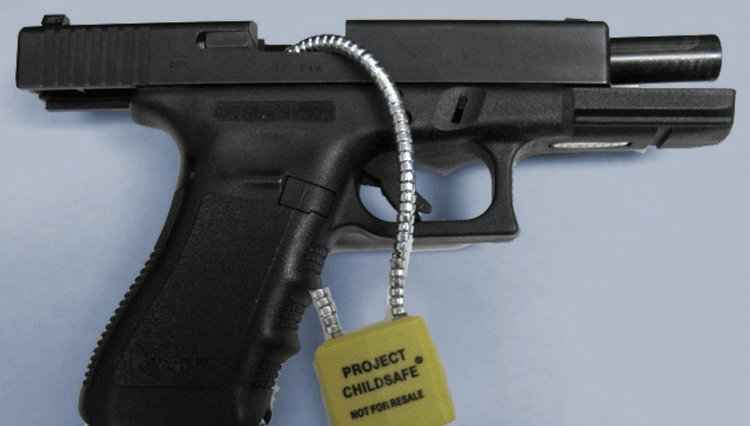 Project Childsafe supplies the Police Department with gun locks to distribute free of charge to those in need. 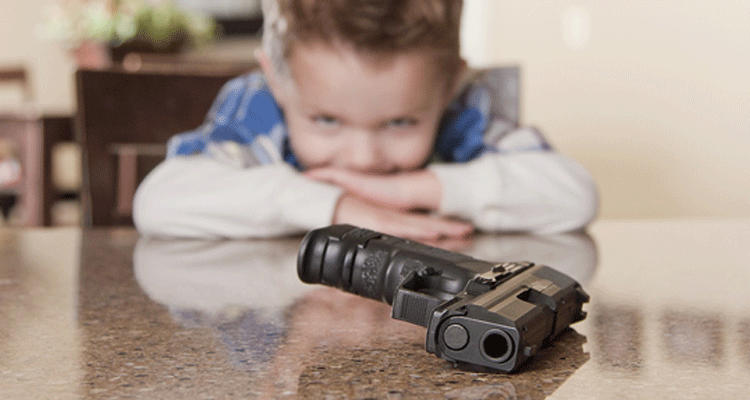 Educate everyone in your family about firearms safety. The Brecksville Police Department encourages all gun owners to be responsible and follow all firearm safety rules. To help keep your firearm safe, the Brecksville Police Department has free gun locks available at the police station. Individuals requesting gun locks do not have to sign anything or give their name and no log is kept as to who is getting them. There is no limit to how many gun locks you can get, however we ask you only take how many you actually need.